We’re in Valencia right now enjoying the sun, sand, and sea. This wasn’t our original summer vacation plan but some unexpected last minute changes made us readjust and we’re making the best of it. This is my first time in Valencia in way too many years and I’ve been pleasantly surprised to say the least. I’ll write a separate post about stuff we’ve done in Valencia however this restaurant deserves a whole post to itself; it was that good! 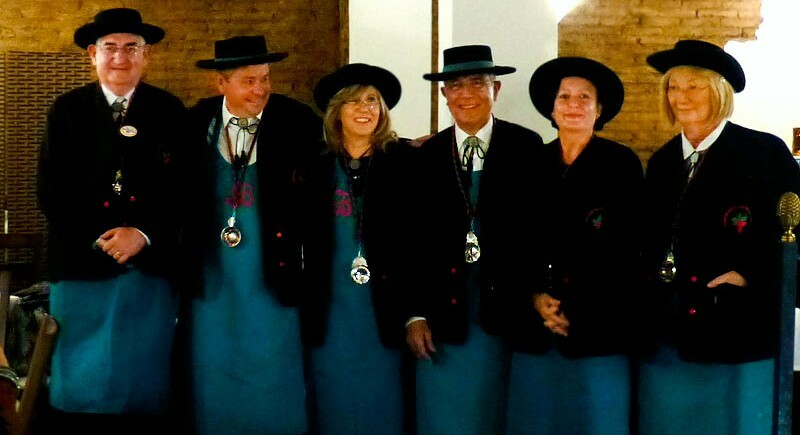 Los “Compagnons du Beaujolais – Devoir de Valencia” se reunieron en L’Alqueria del Pou para celebrar la ceremonia de proclamación de “Maitre” de Don Norberto Francisco Polop, el pasado sábado 24 de enero de 2015.